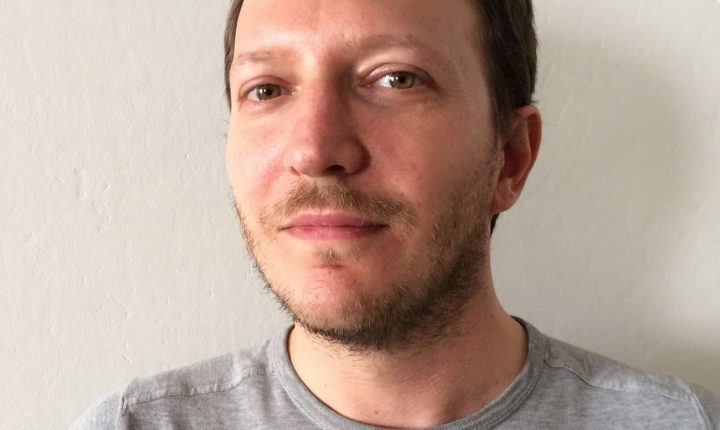 Jacopo is a movie/TV director and screenwriter who specialises in developing and directing new and existing IPs, short films, TV shows and promotional clips. Animation is his preferred media of expression, although he enjoys mixing it up with live-action, photography and other medias, to get fresher perspectives. Jacopo’s aim is to collaborate in projects with a thought-provoking message and an artistic flair.